A study published in a pediatric journal says that a child who sleeps less and has an irregular sleep pattern is more likely to gain weight than a child who has a good sleeping pattern with adequate sleep. The risk for metabolic syndrome also is likely to increase. The risk is reduced if children can catch up on their lost hours of sleep during the weekends. 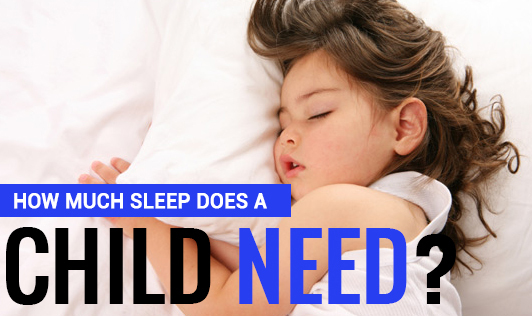 Ensure that your child sleeps well all round the year!